The New Iberians Zydeco Blues return to Mock Crest Tavern on Friday, July 18th, at 9:00 p.m. You are sure to enjoy this fun and energetic group. The band’s name originated from New Iberia, Louisiana, which is well-known for its red pepper hot sauce. Their music roots itself in Louisiana Zydeco, Northwest Rock, and Chicago Blues. The New Iberians Blues & Zydeco Band includes many original tunes, but they don’t leave out the traditional Zydeco, Blues and New Orleans Rock n’ Roll. They offer a great variety of music. Check them out for yourself at their website. Ted Ness and the Rusty Nails perform Saturday, July 19th, at 9:00 p.m. If you like bluegrass, this is the group for you. 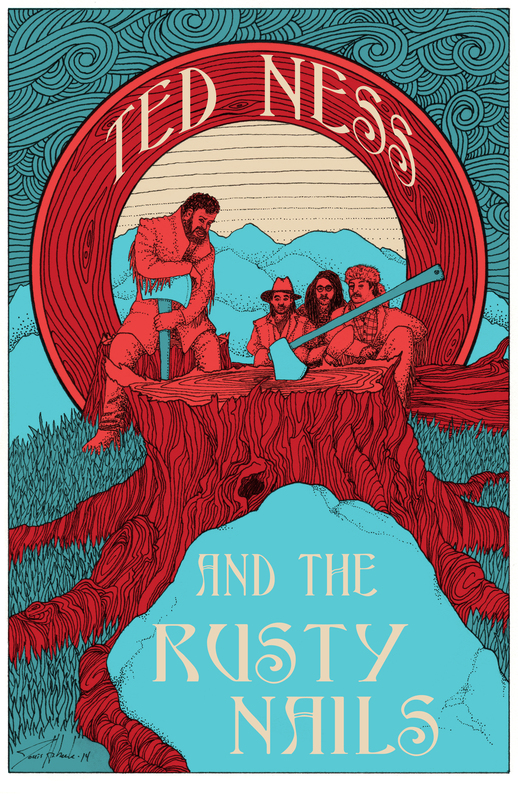 “In the short span of a year, Ted Ness and the Rusty Nails have transcended the world of street-side performances and become a band that provides light-hearted fun to full audiences with upbeat, authentic bluegrass.” — Hannah Jacobsen, Noise and Color. Visit them at Reverbnation for tunes and additional information. Roy Smallwood returns this Sunday evening at 6:30 p.m with Quizzy Trivia and Free Hold ’em Poker on Monday at 7:00 p.m. The most popular gift in Eastern Europe is a bottle of vodka. The Asian cordial “kumiss” is made of fermented cow’s milk. In Medieval England, beverage alcohol was often served with breakfast. British wine isn’t the same as English wine. British wine is made from imported grapes; English wine is not. Drinking chocolate mixed with beverage alcohol was fashionable at European social events in the 17th century. That’s right, it is May 5th and as everyone knows it well, Cinco De Mayo. 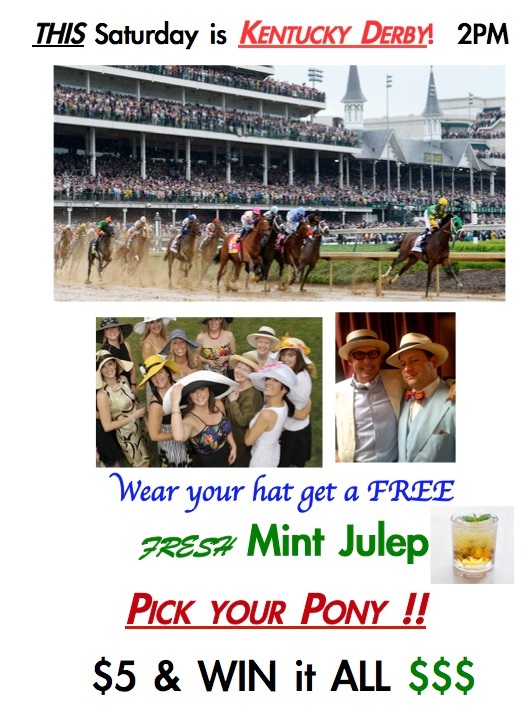 So come in to Mock Crest Tavern grab some tequila and have fun! Speaking of fun, Mock Crest has music lined up all week-long! 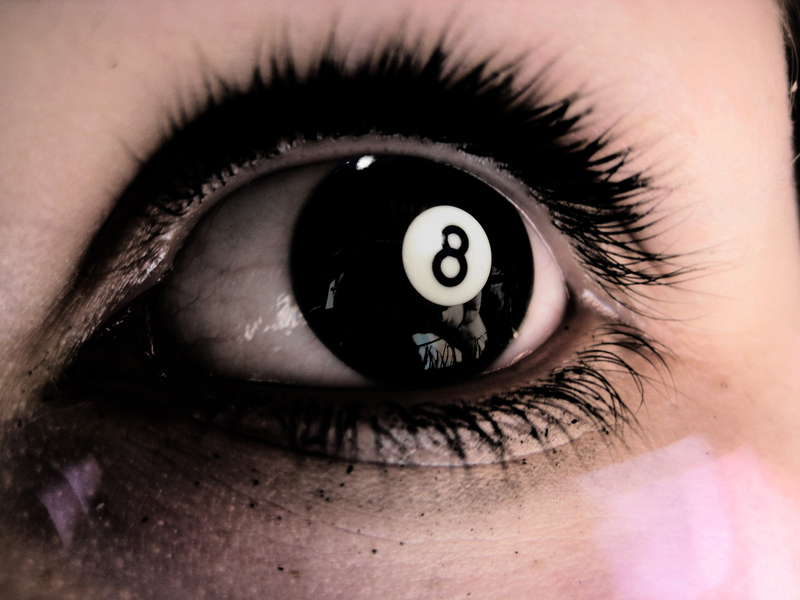 Johnie Ward and the Eagle Ridin’ Papas play at 8:30 p.m. Tuesday, May 6th. Johnnie was part of the movement that resurrected the blues venue in Portland in 1970, and was the first act to play The White Eagle, which was the first post-war Portland Blues club. The group delivers an original blues sound. Johnnie often accompanies the group on harmonica and saxophone. Some of his tunes are available on myspace. 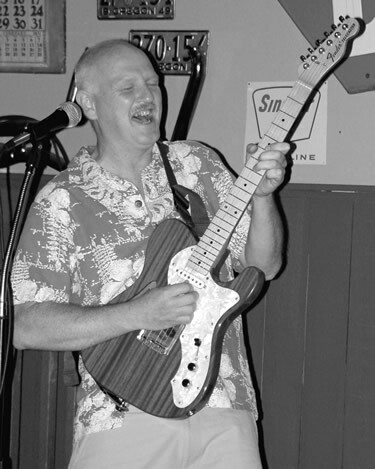 Claes Armoth of the Blueprints performs at 8:30 p.m. Thursday, May 8th, at Mock Crest Tavern. Claes plays in a number of bands, where he sings lead and harmony vocals; plays the keyboard, and harmonica, as well as writes and records his own music. I’ve got some great Cinco De Mayo trivia for everyone! 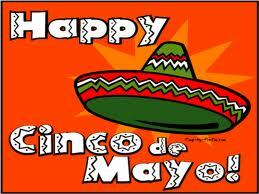 The holiday actually celebrates the Mexican victory over the French at the Battle of Puebla on May 5, 1862. The Mexican army won the battle despite being smaller and ill-equipped. Cinco de Mayo is not the Mexican Independence Day. That occurred 50 years prior to the Battle of Puebla. It is celebrated on September 16. Cinco de Mayo is a bigger deal in the United States. In Mexico, the day is observed with political speeches and battle reenactments. Many of the actual celebration and battle re-enactments take place in Puebla. The world’s largest Cinco celebration takes place in Los Angeles. This year’s Festival de Fiesta Broadway is expected to draw 300,000 people. Cities like New York City, Denver and Houston also throw large parties in honor of the day. 33.6 million U.S. residents come from Mexican heritage, according to the United States Census.